When Ford first released the sleek, high-performance Mustang in 1964, it was a success from the get-go. Over forty years later, enduringly fast, classy, and relatively inexpensive, the Mustang continues to boast a devoted following. 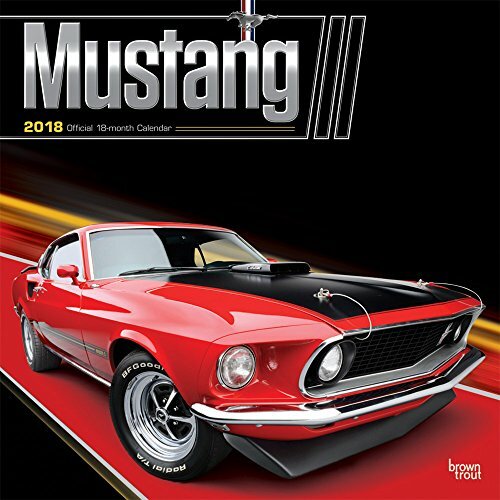 Featuring iconic models from different eras in the Mustangs glorious history, this wall calendar puts you in the drivers seat and sets you free on the open road. This calendar features a special foil stamp treatment on the cover.